After returning from a recent scuba training event in the Red Sea it reminded me that each year literally millions of people flock to the warm waters of Egypt, Mexico, the Maldives, Thailand etc. seeking out that moment of serenity where they descend into the silent underwater world and leave the hustle and bustle behind. I have also observed that each year the qualification level of the divers is increasing. 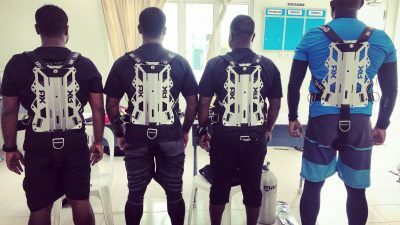 More divers are now acquiring additional training to extend their diving beyond the no decompression limit to enable them to make deeper and longer dives. 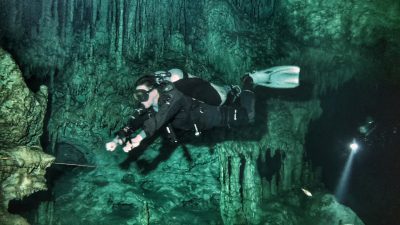 Combine this increased level of scuba training with the growth of worldwide travel and we find ourselves in a time where the opportunities to dive some of the world's most historical and unique dive sites are upon us. Wrecks or caves that were once considered out of the typical diving range are becoming increasingly popular attractions. Chuuk Lagoon in Micronesia is a great example. It is here within in the calm lagoon protected by an outer reef that you will find multiple wrecks from the Imperial Japanese Fleet. Wrecks varying in depths from 30m to 80m littered with artillery, weaponry, tanks, trucks, cars and aircraft parts, all giving rise to making it one of the most magical underwater museums to ever be dived. It has been the development of scuba diving equipment that has allowed us to visit this underwater world. 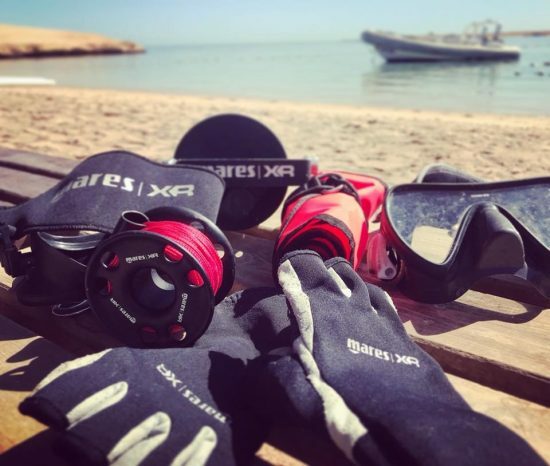 We depend on our essential dive gear to keep us safe. 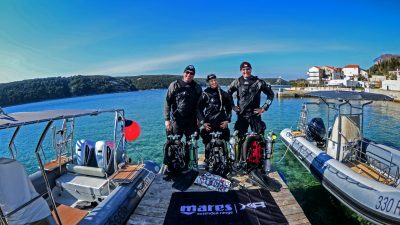 Extended Range diving exposes us to hazards beyond those normally associated with recreational diving, and to a greater risk of serious injury or death. Hazards are the circumstances that may cause harm, and risk is the likelihood of the harm actually occurring. Sometimes we cannot remove the hazard but the risk may be reduced by appropriate skills, knowledge and experience, and by using suitable equipment and procedures. 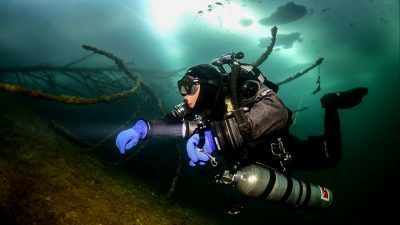 One of the primary hazards of Extended Range diving is the lack of direct access to the surface. This can be as a result of a physical constraint, like when diving in a wreck or in a cave, or it can be a physiological overhead, like a decompression obligation. In either situation, in the case of an emergency we must be able to troubleshoot and solve the problem underwater. 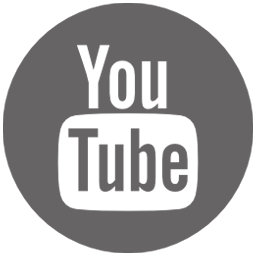 This requires planning, situational awareness and redundancy in critical equipment, and is facilitated by skill and experience in appropriate procedures for managing reasonably foreseeable contingencies. It is during this planning process we ask many “what if” questions: What if my reel jams and I have to let it go? What if my mask is leaking? What if my computer fails? It is these questions that will ultimately drive our equipment needs. Extended Range divers will make reference to their “backup” equipment and the need for “redundancy”. In engineering, redundancy is “the duplication of critical components or functions of a system with the intention of increasing the reliability of the system, usually in the form of a backup". In Extended Range diving we see this exact same principle being applied. 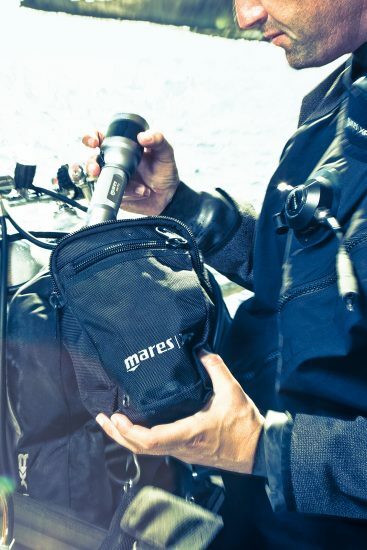 Carrying backup equipment will ensure that you can do your dive with peace of mind, knowing that if things should, against the odds, go wrong, you’re covered. As Extended Range divers we always carry a “back-up” mask. In case anything should happen to our primary mask we must be able to locate and change to our back-up mask with ease and comfort. Without our eyes, underwater we are lost. The human eye does not have the ability focus underwater and so the computer screen, which is providing critical safety information, becomes a blur. 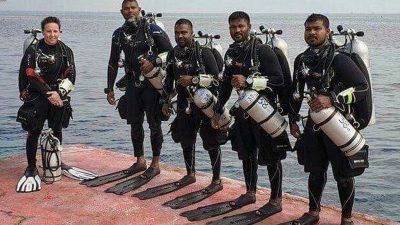 With regards to the supply of that critical information, you will also see Extended Range divers wearing a “back-up” computer or timing device. In the world of electronics we are well aware of the fact that sometimes things don’t work! Electrical contacts can be lost, batteries can fail, and watertight compartments can flood! Common sense tells us to “take a spare”! entangled on deployment which then requires you to let it go rather than being dragged upwards. In this situation having a back-up reel and DSMB is invaluable. As an Extended Range diver, if we find ourselves with a difficulty, we are prevented from surfacing immediately because we have a decompression obligation. This means there is a need for redundancy of breathing equipment. 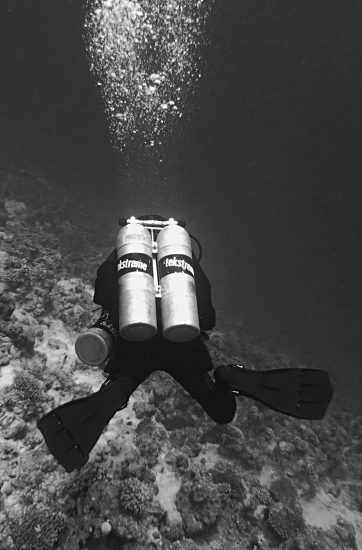 Extended Range divers usually carry at least two independent breathing gas sources, each with its own gas delivery system. In the event of a failure of one set, the second set is available as a back-up system. The backup system should allow us to safely return to the surface from any point of the planned dive. As a keen wreck diver, the importance of carrying a back-up lamp is amplified when going deeper into wrecks and beyond the natural light zone. My primary light should have enough power to fulfil the dive but again, similar to that of the computer, whenever we deal with batteries or wiring things can break! Having a back-up lamp will not any enable me to find my way out of the wreck by being able to clearly see the guideline at all times, it is vital as a means of communication with my teammates. Other pieces of back-up equipment can include cutting devices, buoyancy devices, and underwater slates. 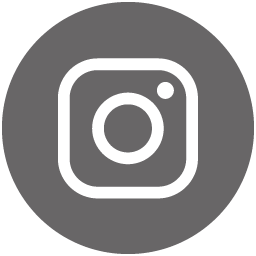 A good Extended Range equipment configuration should allow for the addition of back-up items necessary to perform a specific dive without interfering with or changing the existing configuration. Diving with the same configuration and with redundant equipment not only helps solve problems, it prevents them. Great article! Extended range or not, backups are good to have. I always dive with two computers, I guess the pilot in me likes the redundancy. Thanks for the food for thought with the other redundant pieces of gear. Hi Cat, thx for the blog. 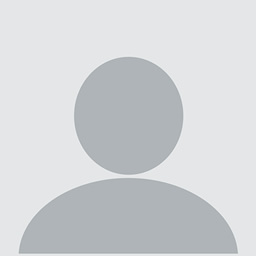 A lot of very true comments and recommendations. Its important to get used to all of this stuff and to play around all the time to be able to manage additional equipment perfectly all the time. If not it can also be trouble-some. The use of this stuff plus the training on it provided by you and Andreas made me definitely a better diver. I promise to keep on pushing hard! Go # XR and #extendyourrange!